Home » Hottest Products » Spot It! 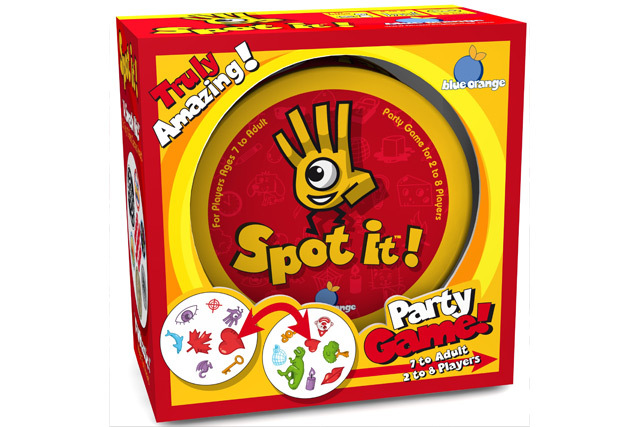 Rules for five different games – each an observation game with a speed element – are included with Spot It!, with the first player to find a match either gaining or getting rid of a card. Multiple versions of Spot It! have been published, with the game’s theme ranging from Halloween to hockey to baseball.